Get the latest LaxRecords.com news delivered to you by signing up for the once-a-week newsletter. 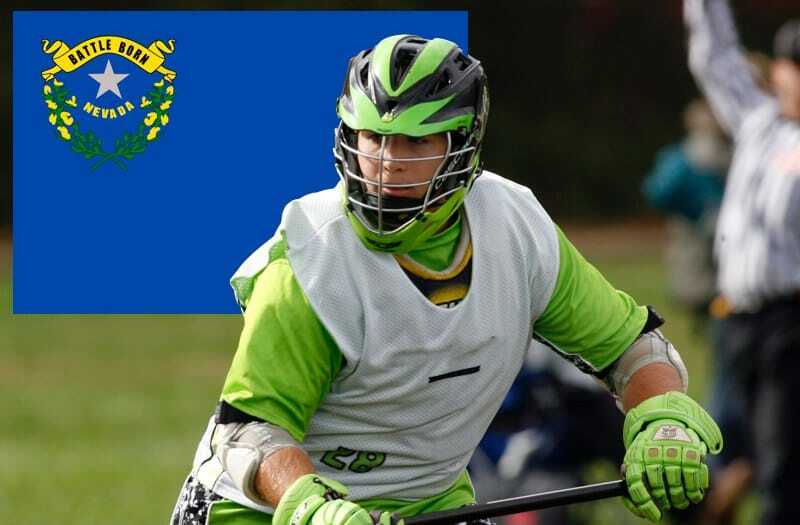 The 2019 season is months away, but it’s not too early to list a few of the Class of 2021 players expected to make an impact on the upcoming Nevada and Utah boys lacrosse season. I have compiled a list of some of the players to watch for the upcoming season and breaking it down to the Classes of 2019, 2020 and 2021. This list is not intended to be a ranking of the best players in the state. Instead, it is meant to shine a light on players who earned post-season accolades or anticipated to make an impact in future seasons as recommended by coaches. The players on this list were selected based on the following criteria: US Lacrosse All-American, Under Armour All-American, All-State honors, All-League honors, Head Coach submission. When I founded LaxRecords.com, I could have made it into a for-profit company, but I wanted to create something different - there's plenty of recruiting coverage available. I've worked hard over the last four years to keep all content free and open to everyone. My promise to you is that I will never charge for access to the content on LaxRecords.com. I believe LaxRecords.com is something special. It is like a library or Wikipedia. A place to discover the history of lacrosse. To my knowledge, I am the only person doing this work in lacrosse. If everyone reading this donated, my fundraiser work would be done within an hour. But not everyone can or will donate. And that's fine. This year, please consider making a donation of $5, $20, $50 or whatever you can to protect and sustain LaxRecords.com. Can't afford that amount? How about $2 per month? I created a way to make a monthly, recurring donation. If you donate $2 per month, that's $24 per year. Added up over many of you, that makes a huge difference and helps continue improvements. LaxRecords, Inc. (NFP) is recognized by the IRS as a 501(c)(3) non-profit charity. Donors can deduct contributions under IRC Section 170.